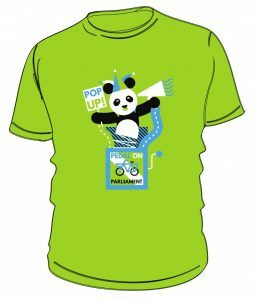 It might have been the weekend but we’ve been working hard at POP HQ, as we finalise more pop-ups – and the latest three to be announced show that age is no barrier either to cycling or to wanting better conditions for cycling. Indeed, from eight year olds to the over eighties, and everywhere in between, there’s bound to be a POP event for you – just check out our growing list. 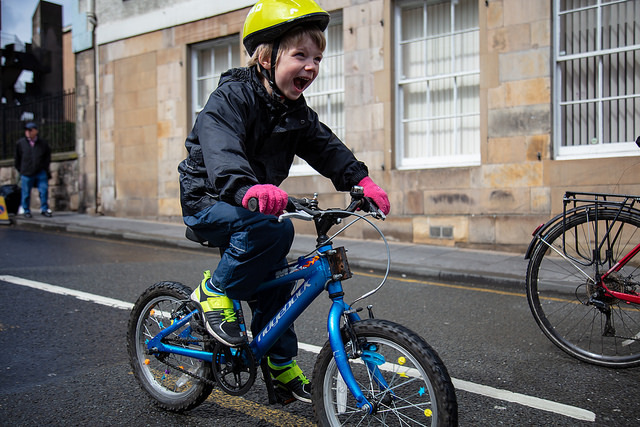 Community organisation ‘On Bikes’ is helping people in North East Glasgow enjoy the freedom of cycling – but the roads in the area are just too wide and too fast for cycling to be a comfortable option for most. As well as sharing the results of their survey of why young people don’t cycle, On Bikes will be creating a human cycle lane to give everyone an experience of what it’s like to cycle on a stretch of road without traffic. Find out more here – or sign up on the event page to let the organisers know you can help. 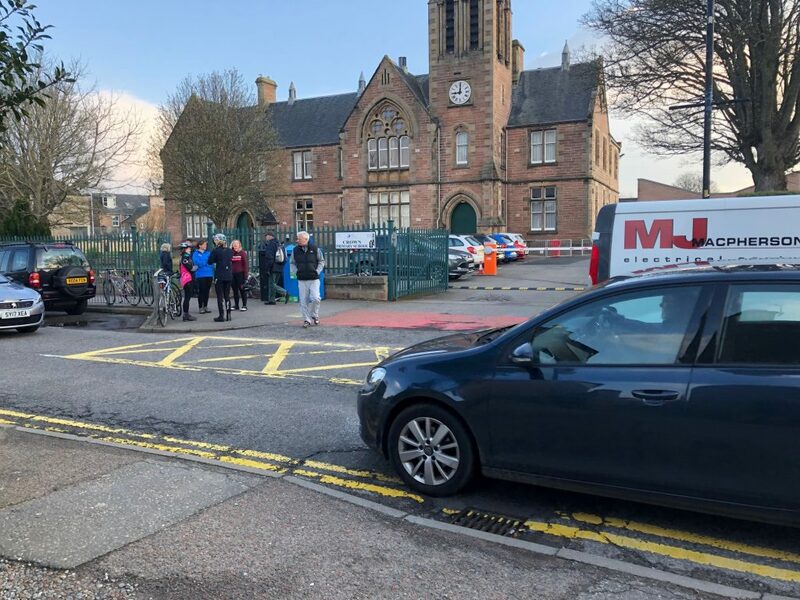 Crown Primary School is yet another school whose kids would love to cycle regularly to school – but the road conditions make it almost impossible – with a five-way junction on the approach to the school. The inspirational Cycling without Age initiative shows that age should be no barrier to getting out by bike – but sometimes barriers are barriers! 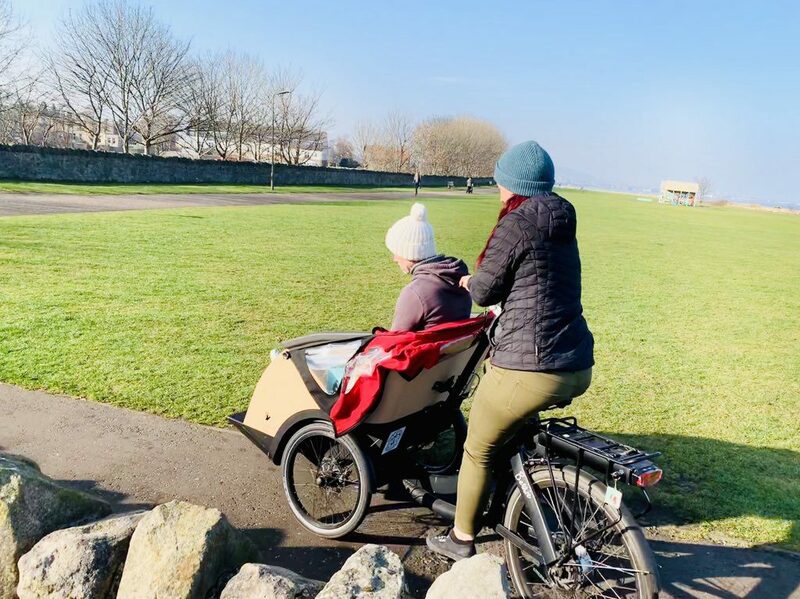 Musselburgh is blessed with two NCN routes which should offer the CWA trishaws the perfect place to take their passengers out to feel the wind in their hair. But chicane barriers make access almost impossible to not just trishaws but other non-standard bikes. ← Four more pop-ups popping up!